Annuities are a non-liquid investment choice and not right for everyone. Good financial decisions rarely, if ever, just “happen.” Instead, they depend on an intimate understanding of your current financial situation, an outline of your long-term financial goals and the knowledge you gain from research. This is especially true when considering investment options -- including annuities, which have both distinct advantages and disadvantages and differ in many aspects from the norm. It will only be after research and careful consideration that you can determine with confidence whether annuities are a good financial decision for you. Understanding just what an annuity is can be a good first step toward deciding if they are a good financial decision for you. The U.S. Securities and Exchange Commission defines an annuity as “a contract between you and an insurance company that is designed to meet retirement and other long-range goals.” This defines annuities as a long-term investment option that function as an alternative to a traditional retirement plan. If this definition is in line with your long-term financial goals, buying an annuity may be a good financial decision. Annuities come in three varieties; fixed, indexed and variable. Narrow the field with information on the risk level of each type and whether you have control over your investment options. A fixed annuity is the safest option but offers the lowest rate of return, as it pays a specific rate of interest during the time you are making contributions and a set dollar amount during the payout period. An indexed annuity carries more risk as its growth rate depends on the growth rate of an index such as the S&P 500. However, payout does include a safety net and you can expect a set minimum payout even if annuity investments perform poorly. If you prefer to manage your own investments, a variable annuity is the only one giving you that option. This option comes with the highest potential rewards -- but it also carries the highest level of risk and comes with no guarantee of a payout if annuity investments perform poorly. All annuities offer tax-deferred benefits during the time you are making contributions. When the payout period begins, you pay income tax at whatever tax rate you are in at the time. Annuities come with a number of fees during the contribution period as well as penalties you pay if you withdraw funds in the first six to eight years – called a surrender period – as well as if you withdraw funds before reaching the age of 59 ½. This makes an annuity a non-liquid investment, a factor you may want to give great weight to when deciding whether purchasing an annuity is a good financial decision for you. Contribution period fees are lowest for a fixed annuity, highest for a variable and can include a monthly fee, annual contract fees and for a variable annuity, mutual fund fees on top and sales commissions. Annuities can be a good financial decision if, after careful consideration you decide one type is in line with your current financial situation and long-term goals. 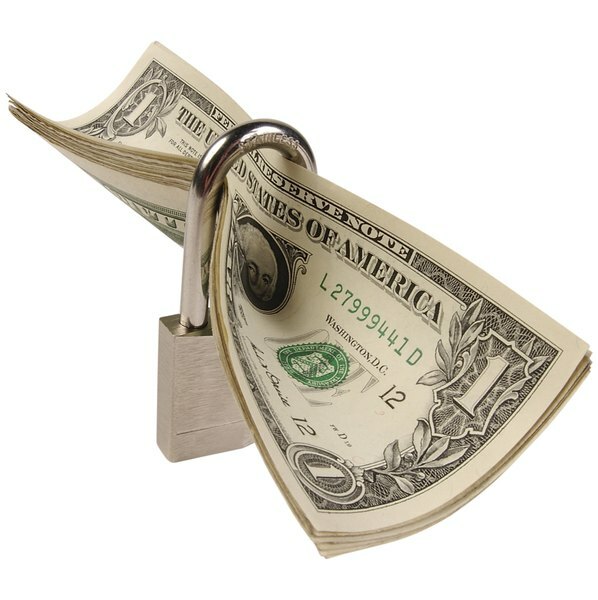 However, if your financial situation makes early withdrawal even a remote possibility, they may not be the best choice. In addition, if your risk tolerance level is low and you decide that a fixed annuity is the best option, consider that you are trading security for a low rate of return. Before making a decision, compare fixed annuity returns and the fees they include with other “safe” investment options and see if you can do better elsewhere.